1. 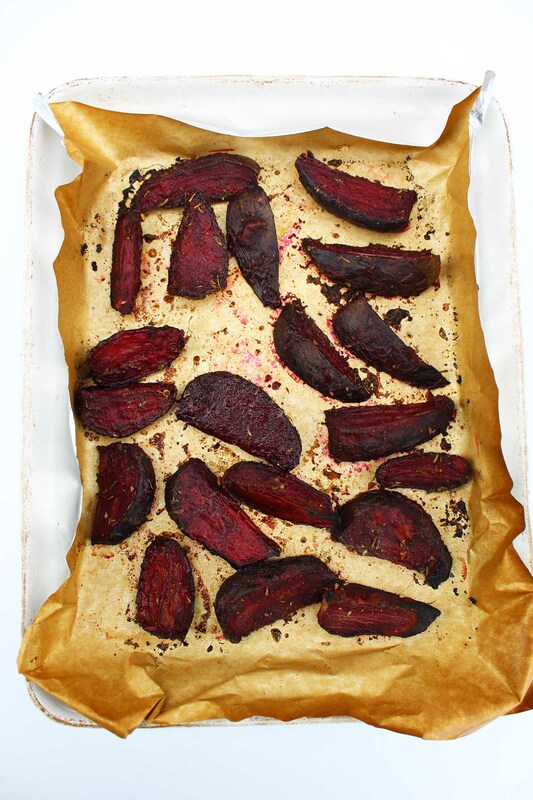 Wash and chop 6/8 beetroot into wedges. 2. 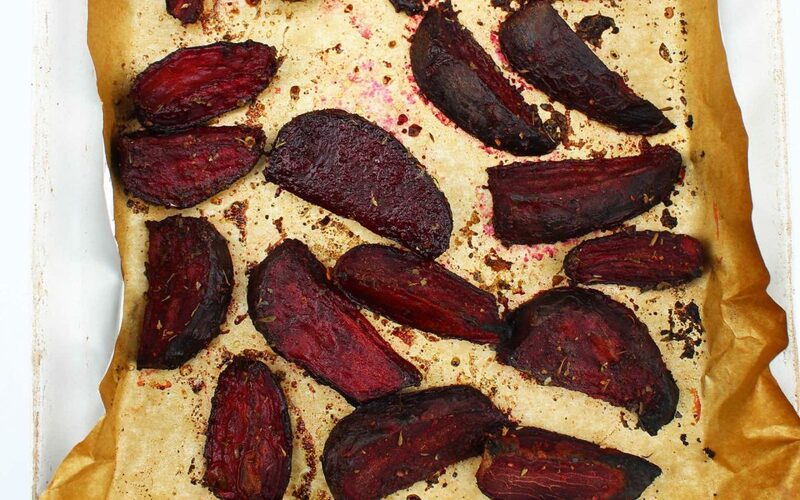 Place in a roasting tin on parchment paper. 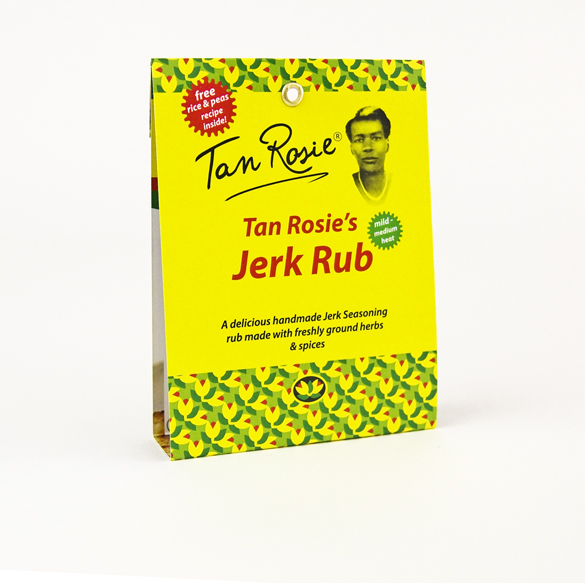 packet of Tan Rosie Jerk Rub.